Prove that no-one does casual quite like you do by opting for a purple floral crew-neck t-shirt and a navy watch. If you want to immediately dress up this ensemble with one single item, introduce charcoal low top sneakers to your look. If you're on the hunt for a street style but also seriously stylish ensemble, wear a light blue blazer and a Polo Ralph Lauren Rib Knit Cashmere Hat from Ralph Lauren. And if you wish to easily kick up this ensemble with shoes, why not add white leather low top sneakers to the equation? 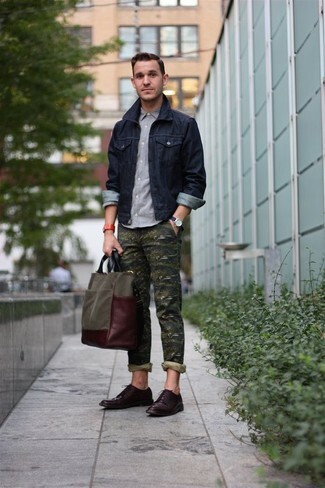 This pairing of a navy denim jacket and a Polo Ralph Lauren navy watch is uber stylish and creates instant appeal. 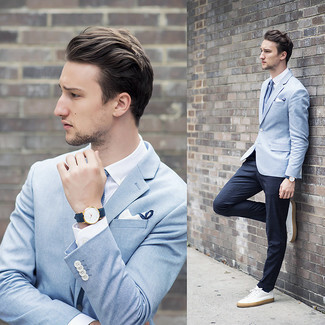 To introduce some extra definition to your outfit, complement this getup with a pair of dark brown leather derby shoes. Try teaming a beige shawl cardigan with a Polo Ralph Lauren Rib Knit Cashmere Hat for a modern take on day-to-day style. A pair of black leather desert boots easily turns up the style factor of any ensemble. 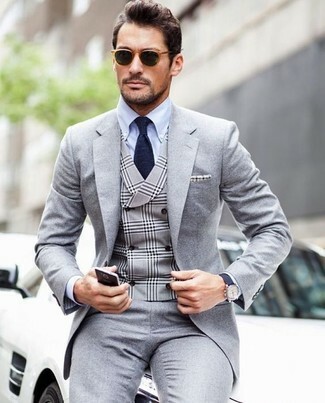 If it's comfort and functionality that you appreciate in menswear, make a grey suit and a navy watch your outfit choice. 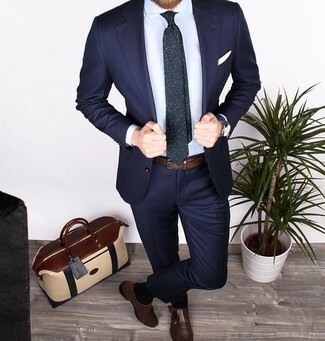 A navy suit and a Polo Ralph Lauren Rib Knit Cashmere Hat from Ralph Lauren are a pairing that every modern man should have in his casual styling lineup. Complete your outfit with dark brown leather double monks for a modern hi-low mix. The best foundation for a cool casual ensemble? A blue windbreaker with a Polo Ralph Lauren Rib Knit Cashmere Hat. If you wish to easily step up this getup with shoes, rock a pair of black slip-on sneakers. 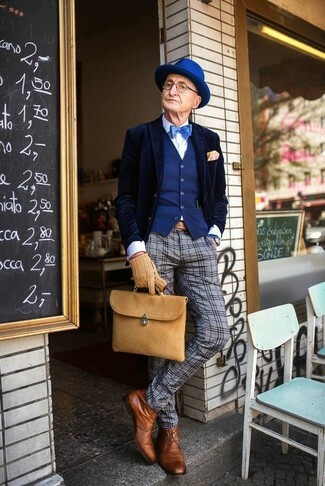 This is solid proof that a navy velvet blazer and a Polo Ralph Lauren Rib Knit Cashmere Hat from Ralph Lauren look awesome when combined together in a casual street style ensemble. Not sure how to finish off your outfit? Wear tobacco leather dress boots to ramp it up. Why not wear a beige shawl cardigan and a Polo Ralph Lauren Rib Knit Cashmere Hat from Ralph Lauren? Both of these pieces are totally functional and look amazing worn together.